National Cleaning Suppliers Association: Don't Miss Out!!! 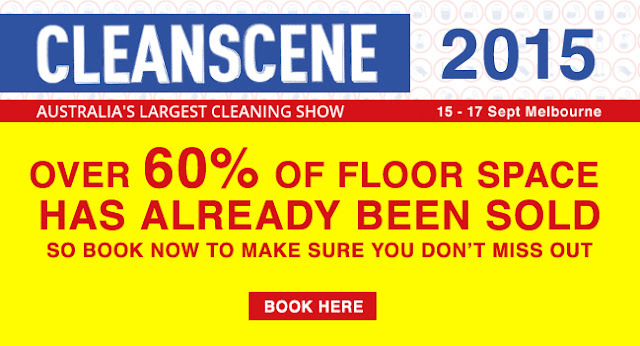 Don’t forget that Cleanscene is again being run in conjunction with the Safety in Action Exhibition. The concurrent exhibitions offer huge potential to both exhibitors and visitors alike. 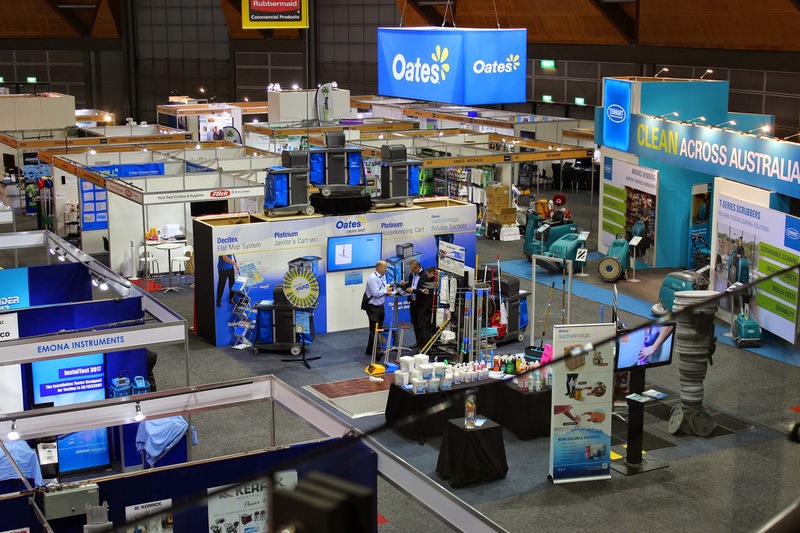 You don’t want to miss out on the opportunities that are on offer by having these two shows at the one location, either as an Exhibitor or as a visitor, so book now and ensure you get the best out of what these shows can deliver.